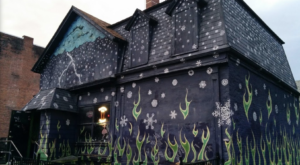 Buffalonians may have the pleasure of having all of the Queen City’s attractions right in our backyards, but not everyone has the luxury of living in our hometown. 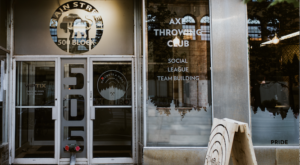 For those who are visiting Buffalo and are looking to see the best of what our city has to offer, we’ve compiled an ultimate bucket list to make sure that you hit all of coolest places. From waterfront parks to old-school candy shops and more, let’s see how many of these attractions you’ve already crossed off of your list! Walk along the waterfront at Canalside and you'll get to enjoy a variety of attractions all in one spot. 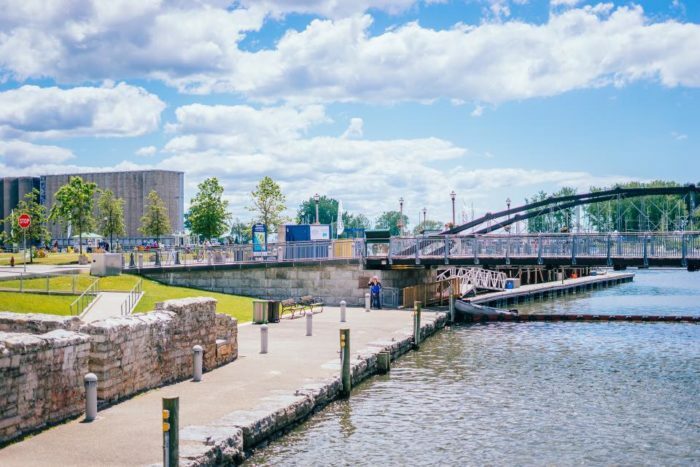 Canalside is often the host of some of our favorite Buffalo festivals, as well as other exciting events that are constantly going on in the park. During the winter you'll find locals and out-of-town visitors making use of Canalside's ice bikes, playing pond hockey, and skating, while during the summer you'll find us going kayaking out on the water or playing games on the lawn. There's so much to do here! 2. Stay at Hotel Henry. Known for being one of the best hotels in the world, Hotel Henry is a 145-year-old building that's full of fascinating history. 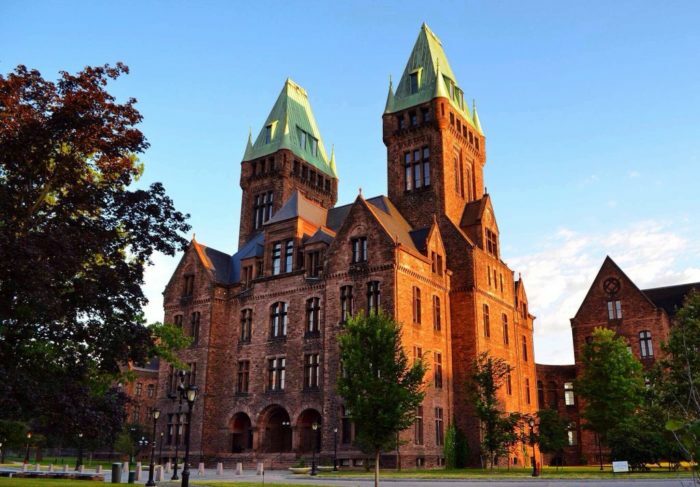 Once serving as Buffalo's asylum for the insane, the old campus is now a luxurious hotel that will make you feel like you've been transported to a realm like Hogwarts, where jaw-dropping structures like this exist. 3. See the works of art at the Albright-Knox Art Gallery. 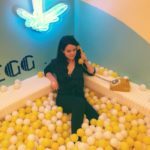 There are plenty of places around Buffalo where you can enjoy art, but the Albright-Knox Art Gallery happens to be our favorite. A total must-see, you'll always find new eye-catching exhibits coming on display that will always lure you to come back here for another visit. 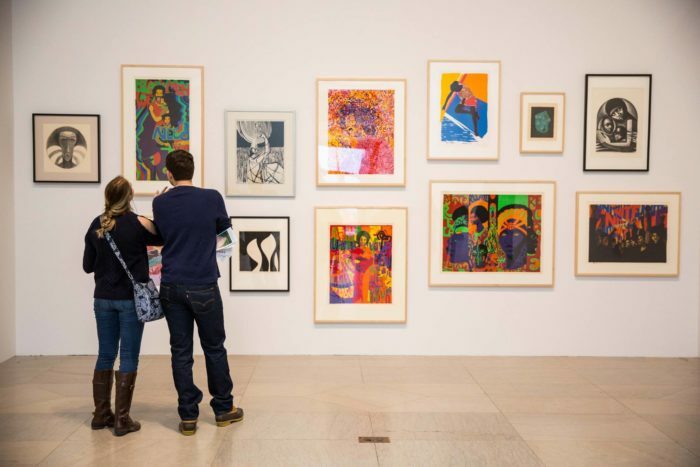 Founded in 1862, the Albright-Knox gallery has been showcasing amazing works for art for Buffalonians for ages and is more than worthy of being on your bucket list. 4. Eat all the wings! Growing up in Buffalo means that we all have our own favorite places when it comes to who serves the best wings. 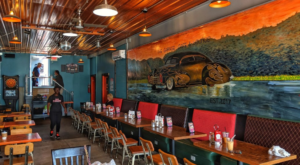 When you survey our residents, you'll hear the names of places like Bar Bill, Duff's, Anchor Bar, Gabriel's Gate, and more. 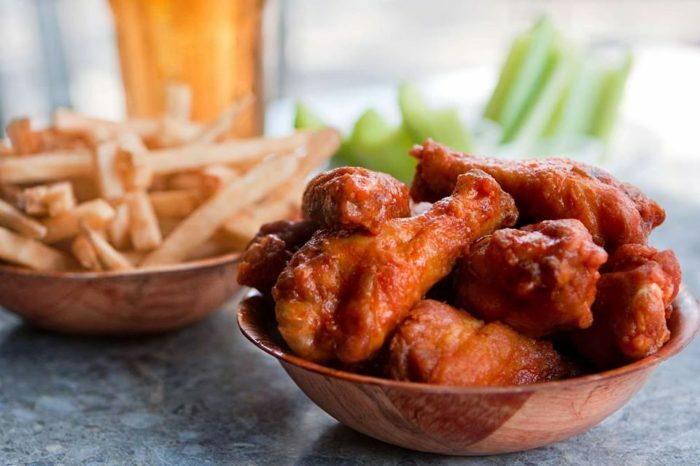 No matter where you choose to eat, the important part is that while you're here in Buffalo you must feast on wings somewhere! 5. Please your sweet tooth at Parkside Candy. After a night out on the town and you've stuffed your belly full of wings, head on over to Parkside Candy on Main Street. These days, it's hard to find old-school candy shops like this that still carry their vintage charm like they always have. 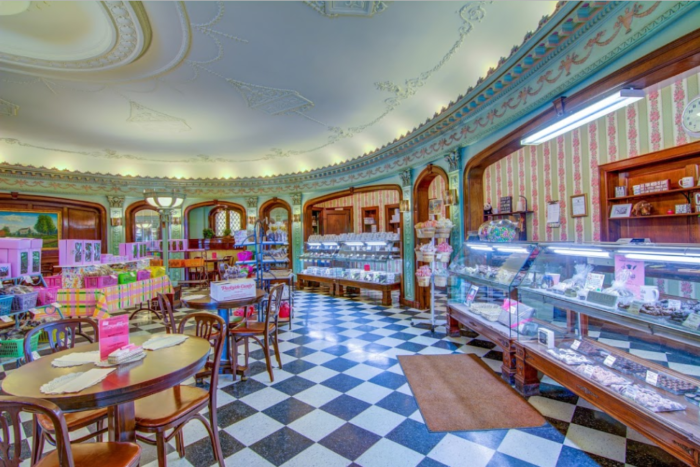 At Parkside Candy you'll be able to find local delicacies like sponge candy, as well as hundreds of other sweets that your eyes will be swooning over. 6. 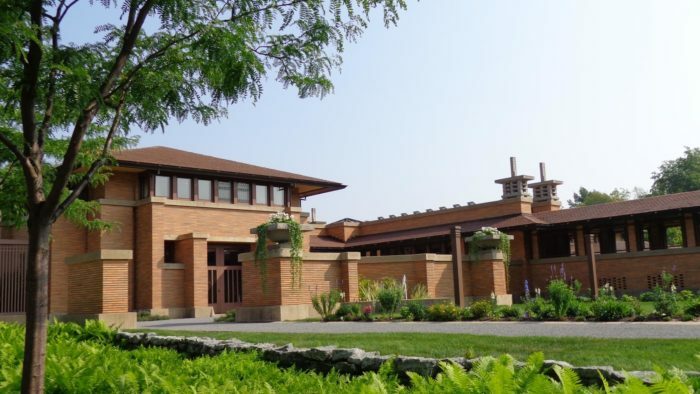 Take a tour of Frank Lloyd Wright's Darwin D. Martin House Complex. 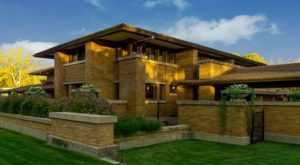 If you thought the architecture at Hotel Henry was impressive, try setting your eyes on the marvelous masterpiece that is Frank Lloyd Wright's Darwin D. Martin House Complex. Offering a variety of tours throughout the year, the complex was completed in 1905 and is known for being one of Frank Lloyd Wright's most amazing projects. 7. 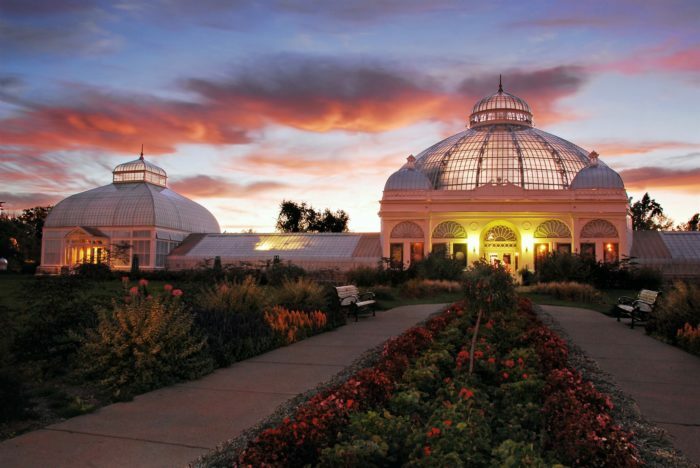 See the natural beauty at the Buffalo & Erie County Botanical Gardens. 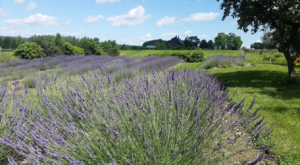 If you're ready to take a break from the typical cityscapes, heading over to the Buffalo & Erie County Botanical Gardens is always a great idea. Open all year long, the beautiful glass building houses a variety of flowers, plants, and lush scenery waiting for you inside. 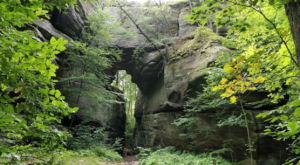 If you plan on crossing this off of your list soon, keep your eye out for exciting upcoming events like their Fall Orchid Show, Santa's Workshop, Dollar Day, and Lumagination. They'll blow you away! 8. Go to a Buffalo Bills game. 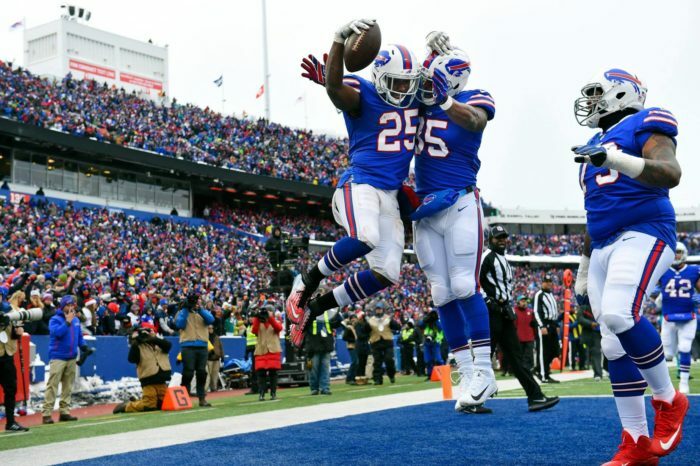 We understand that if you're an out-of-town visitor, this isn't something you'll always have as an option, depending on what time of year it is, but if you can make it work - go and see the Buffalo Bills in action! Tailgating at New Era Field is an experience you can't fully understand until you enjoy it firsthand, so turn off the TV and put down your phones, it's time to actually see the Buffalo Bills play right before your eyes. 9. 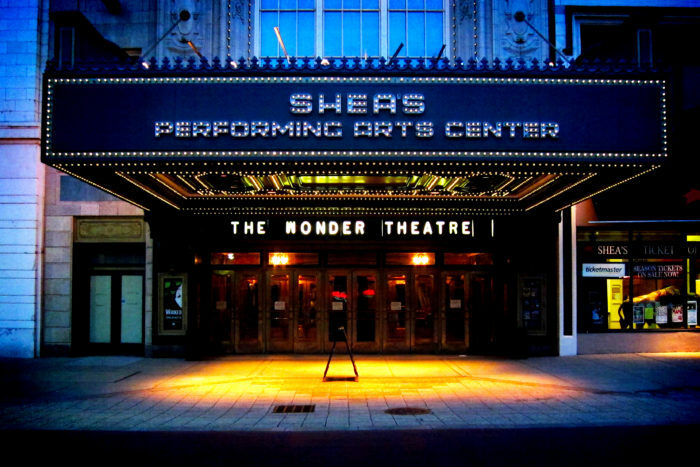 See a show at Shea's. 10. 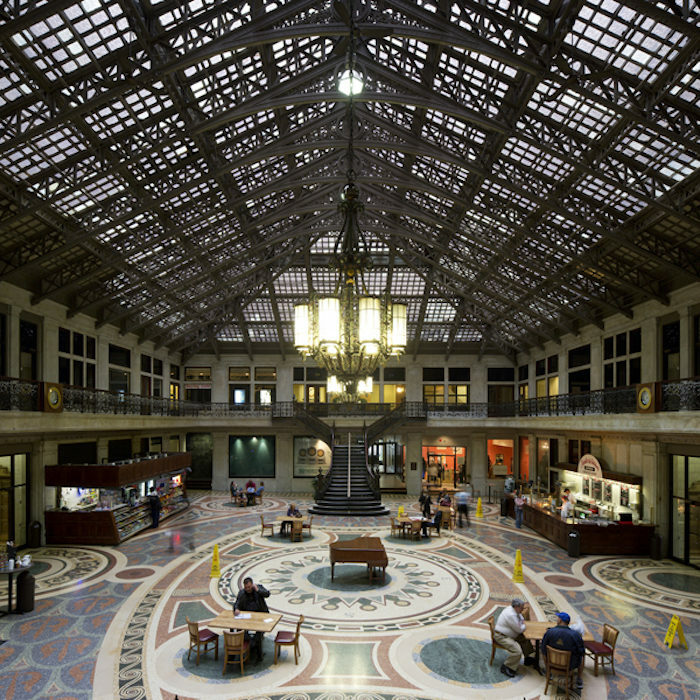 Go inside the Ellicott Square Building. Architecture, architecture, architecture! We can't help but love all that our city has to offer. 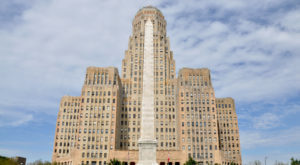 From the outside, Ellicott Square may look like just another entryway into an average Buffalo building, but once you step inside, prepare to be in awe. Ellicott Square is an Italian-Rennaisance office building that has a lobby that looks like it belongs in a movie. When it was constructed, the 10-story Ellicott Square Building was the largest office building in the world! 11. Take a stroll through Delaware Park. Don't underestimate the lovely parks that you'll find in Buffalo. 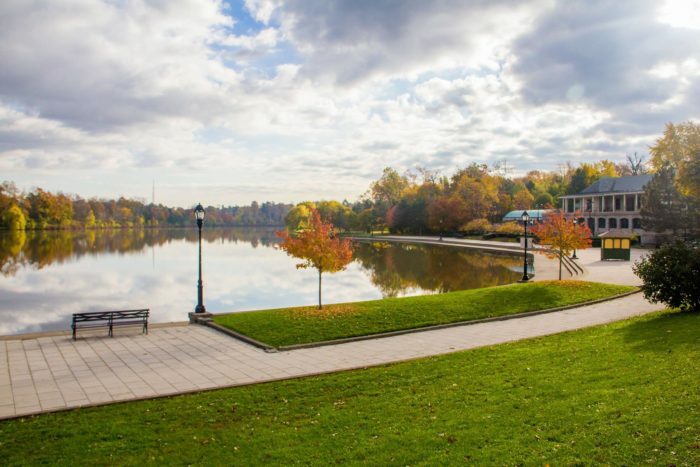 Covering 350 acres, Delaware Park has waterfront walks available all around Hoyt Lake. During the spring, their Japanese Garden comes to life in time for the Buffalo Cherry Blossom Festival, which is definitely a must-see. 12. Check out the Buffalo & Erie County Naval and Military Park. 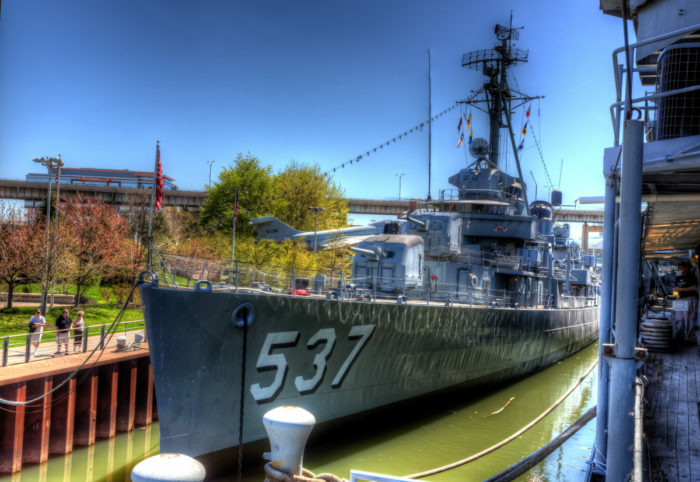 One last historic stop is the Buffalo & Erie County Naval and Military Park - it may just be our most unique museum! Right on the waterfront, visitors can take tours of decommissioned U.S. Navy vessels, as well as see other vehicles and jets on display. How many of these amazing places have you experienced? What would you add to this Buffalo bucket list? Tell us in the comments! 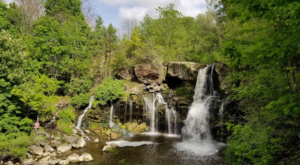 For more ways to stay busy around the Queen City, read about how This Day Trip Will Take You To The Best Wine And Waterfalls In Buffalo!